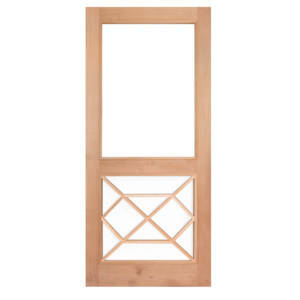 Bailey Spencer Chippendale Doors are handcrafted in Virginia by our skilled artisans. 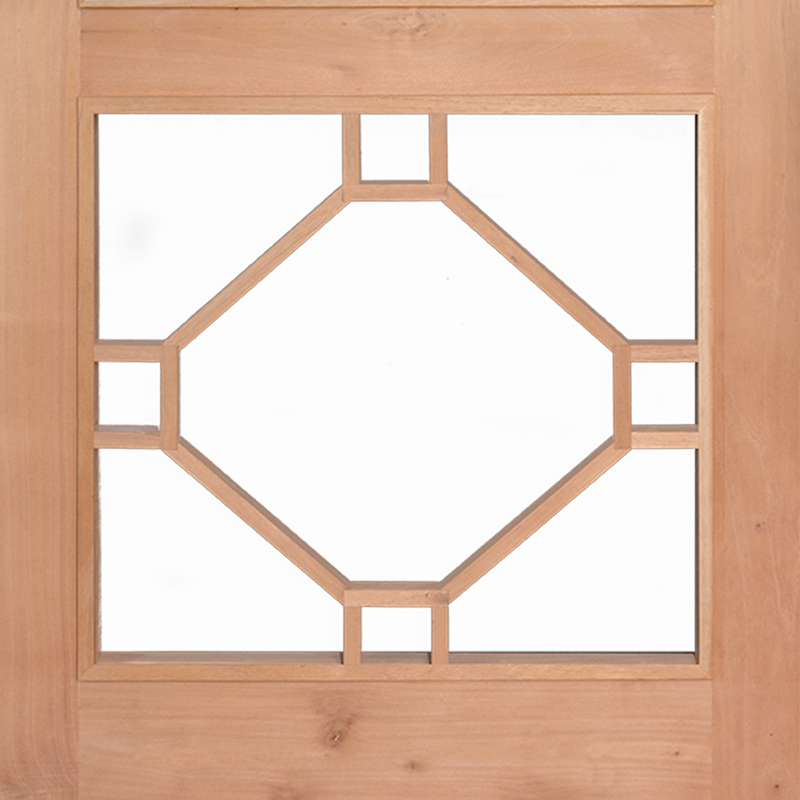 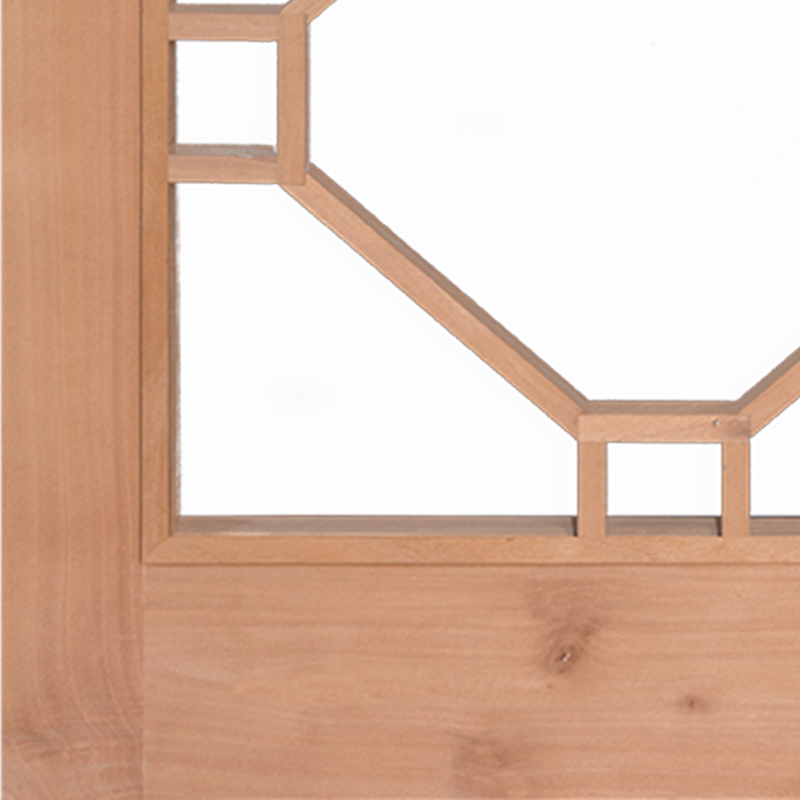 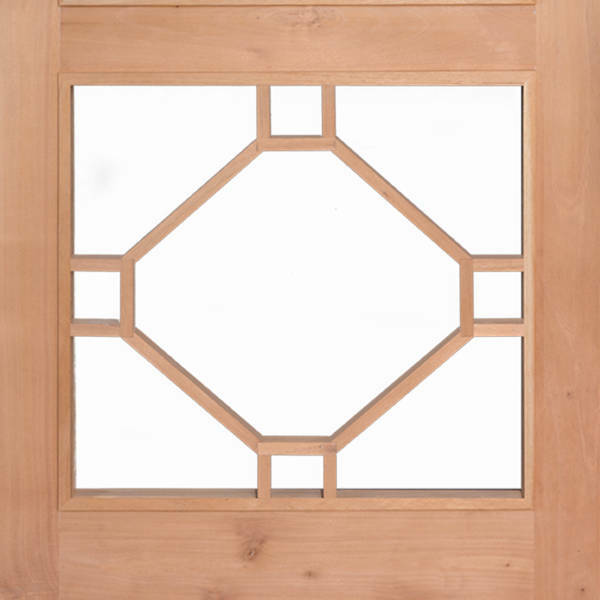 We use light-weight and moisture resistant 1 1/8″ thick Spanish Cedar or to build each door. 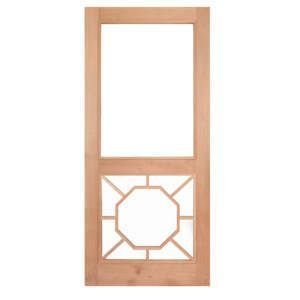 We build doors in standard sizes and custom sizes as well. 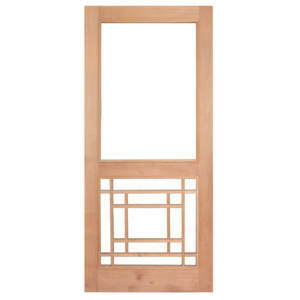 Please request and estimate for pricing of custom doors. If you don’t see the options you are looking for CLICK HERE to get an estimate on a custom door. 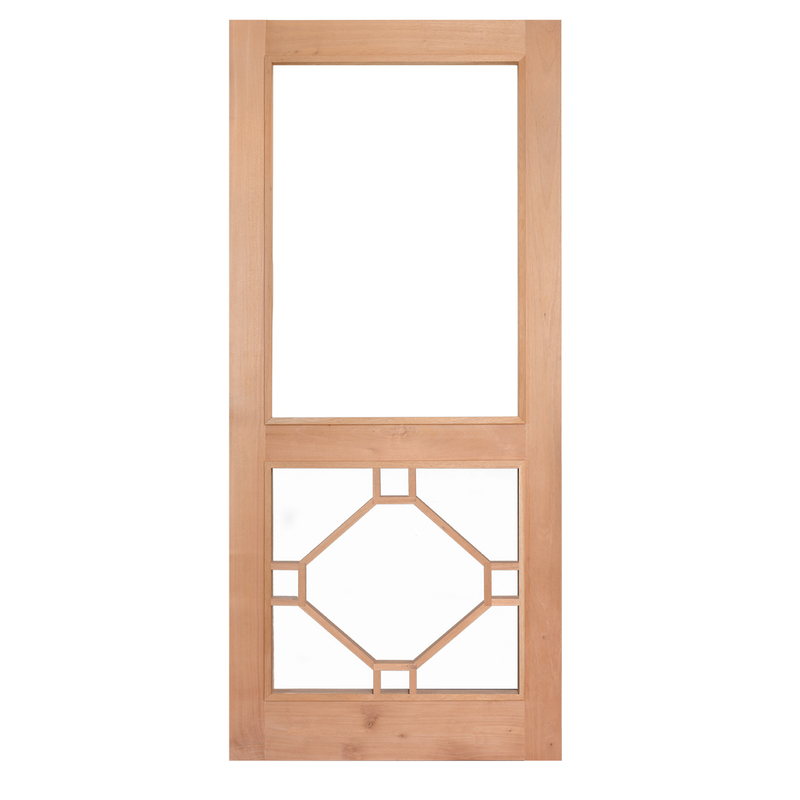 Many times our custom doors cost the same as standard sizes!